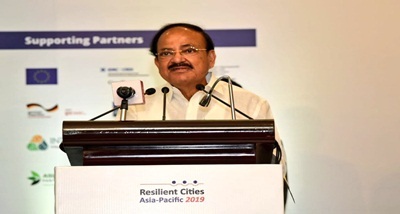 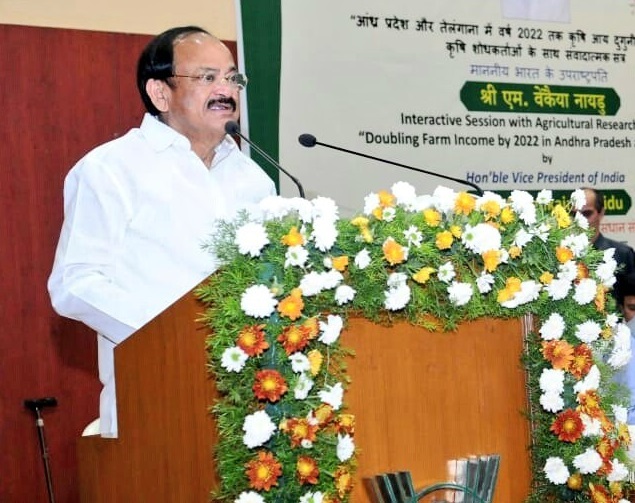 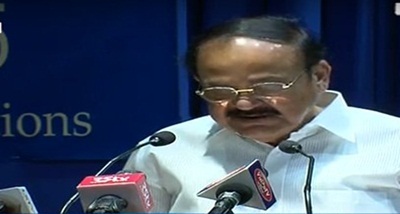 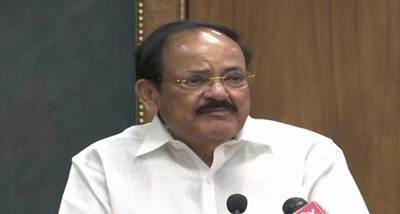 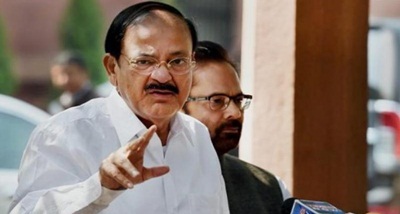 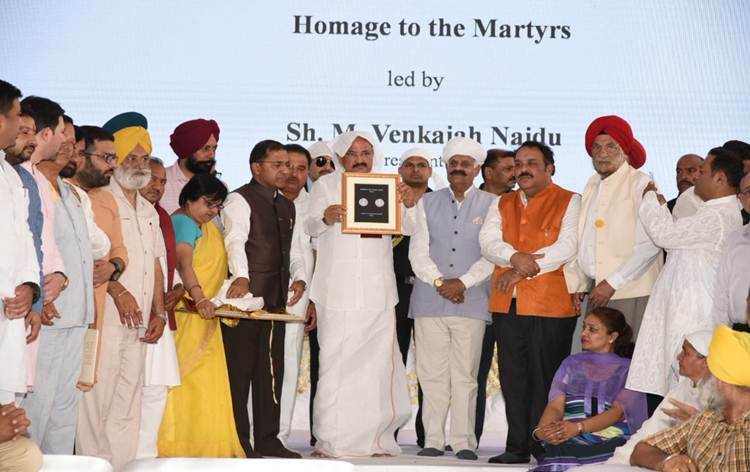 Vice President M Venkaiah Naidu has said, the combined efforts to improve productivity, strengthen allied sectors and better market interventions like e-NAM will help doubling farmers' income by 2022. 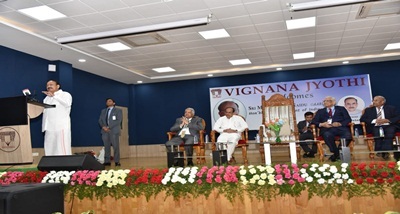 He was interacting with Agriculture researchers of ICAR in Hyderabad today who are working in Telangana and Andhra Pradesh. 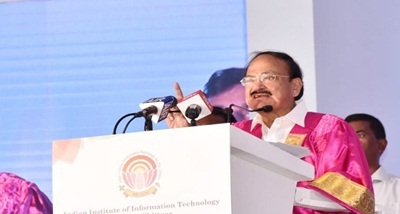 Quoting a study by agricultural education institute MANAGE he stressed on the need for strengthening back-yard poultry and dairy to supplement income to prevent distress situations for the farming community. 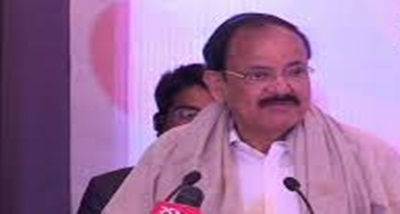 Earlier, DG, Indian Council of Agricultural Research, ICAR Dr Trilochan Mohapatra said over 250 high yield varieties have been developed during the past decade and India has become surplus food grain nation from a deficit state 50 years ago. 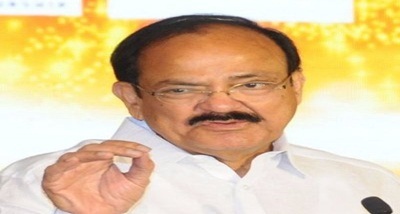 He also said, biofortified varieties also have been developed through which the country can address malnutrition issues. 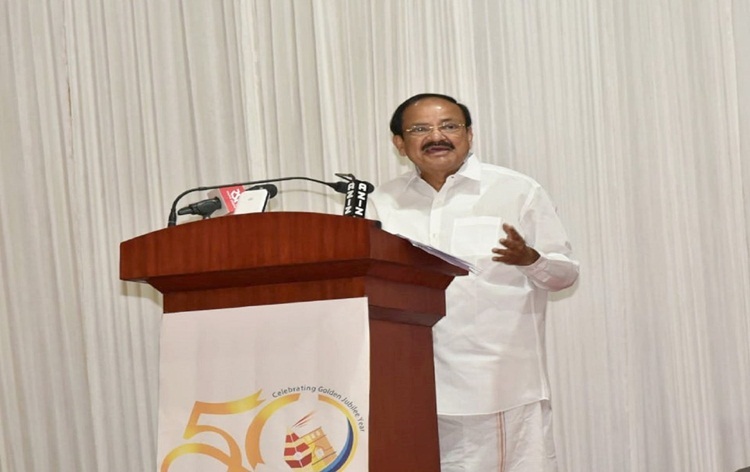 He further said, production of food grain, milk, fish poultry grew multi folds during the past five decades despite major challenges like climate change, growing population and rapid fragmentation of land holding due to efforts made by Scientists.